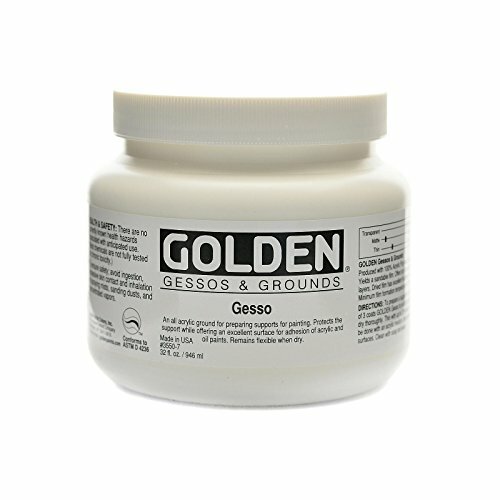 Product prices and availability are accurate as of 2019-04-24 09:34:55 EDT and are subject to change. Any price and availability information displayed on http://www.amazon.com/ at the time of purchase will apply to the purchase of this product. 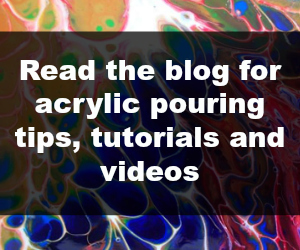 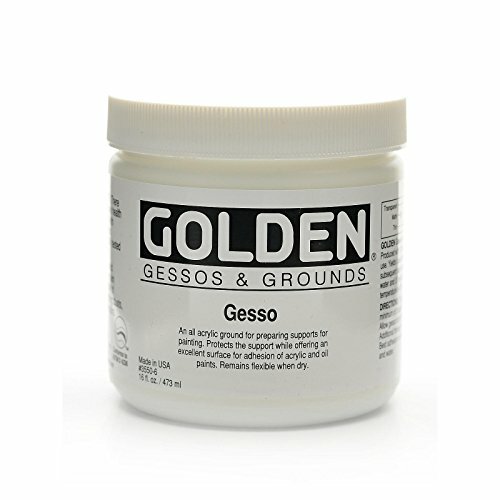 White gesso is a white priming ground to be used on a variety of absorbent surfaces where acrylic colors, polymers, oil colors, tempera or casein will be applied. 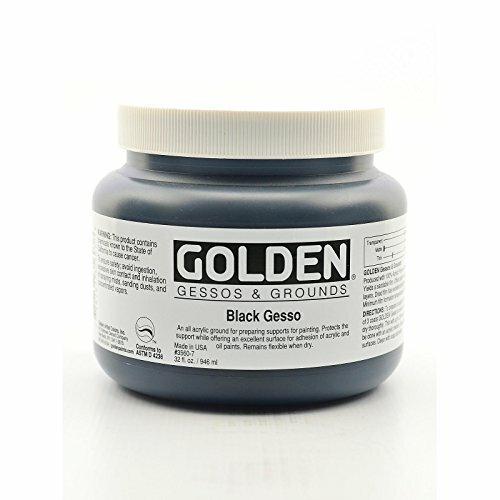 Black gesso is useful for applications where dark priming is desirable.